In 2018 we have seen the beginning of trade wars between the United States and other countries. Many of these new trade wars are impacting the housing market with tariffs on steel, aluminum, and – the big one – lumber. 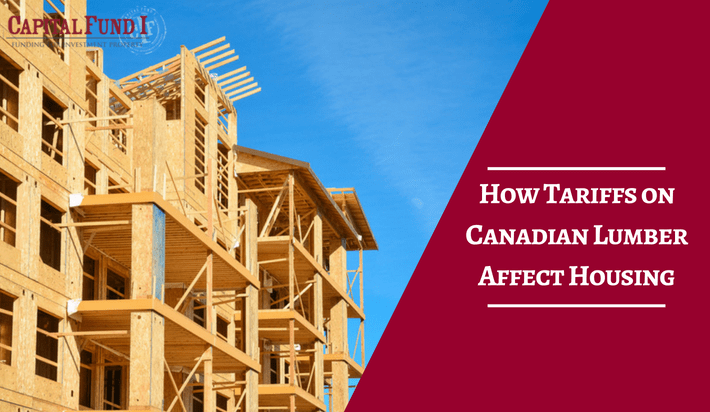 Because of the tariffs on Canadian lumber, developers and real estate investors are getting hit hard in their wallets. The new tariffs have increased the price of materials needed to develop new homes or make additions to existing properties. With these tariffs, the housing market is facing some drastic, and expensive changes. The cost for Canadian lumber has increased up to 50% in the last 12 months, an all-time high for the United States. Builders that are working with floor plans they’ve used in the last 6-12 months to develop new houses are seeing their budget, despite having all the same items, has also increased drastically. This can result in construction moving along at a slower pace, developers choosing to go with alternative materials to save money in other areas, and in the end, affecting the developer’s return on investment. In addition to affecting the return on investment for new construction, there will be job losses in the construction sector in an attempt to help save on other costs during the construction process. It is predicted that the lumber tariff, initially meant to increase employment in the United States, will actually face a net loss of jobs in 2018. Despite these negative effects of the lumber tariffs, Arizona is experiencing a higher growth rate than the national average for new home permits being pulled. 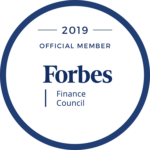 This is a positive for the real estate market and the job market because it shows that the economy is still prospering enough to require more homes to keep up with demand. While some fix and flips may not require lumber to complete a remodel, some will go through more major renovations like adding another room to an existing building. If due diligence is not completed by a real estate investor, they may be adding square feet to a home for no beneficial reason for their investment. So, double checking your budget becomes more important if you want to succeed. In the Phoenix metro area, there are many historical homes that are less than 1,000 square feet and are in need of a boost in size to be competitive on the market, the cost to add those square feet need to be taken into consideration before moving forward. If you’re thinking about making that 1,500 square foot home to a 2,000 square foot home, make sure to run your numbers and do your due diligence to make sure your after-repair value more than covers the cost of that construction. The price of a new home has increased by over $9,000 since January 2017 and is expected to continue increasing with the tariffs on Canadian lumber. This, in addition to a low supply of affordable homes and increasing mortgage rates, has made it difficult for first-time buyers. While lumber tariffs are part of the cause, the increasing home prices are also in part to high demand and low supply, giving sellers more control in the real estate market. Need financing for your next construction project? Call Capital Fund 1 to get started.